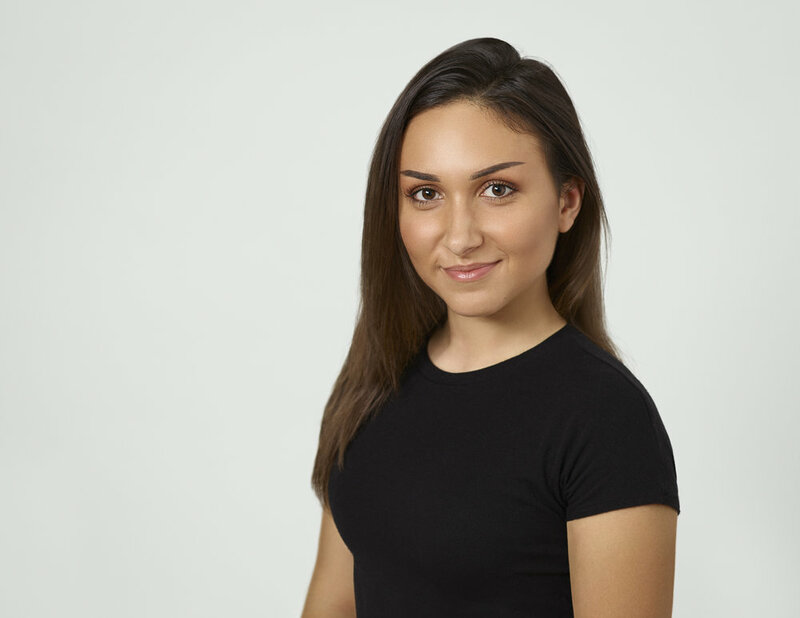 Eduarda needed a headshot for her profile as a dancer to submit to upcoming gigs. She had flat ironed her hair for the shoot, but still wanted to create some volume instead of it laying flat. She tried switching up the part mid way through and running her fingers through her hair periodically to fluff up the volume in a natural way. The great thing about our session is that there are no surprises—you can see what the photo looks like right away. It was only then after checking, did Eduarda make the change to her hair that made all the difference in the final shot!